The survey of Madison CCA users regarding a proposed small-dog area is now closed. 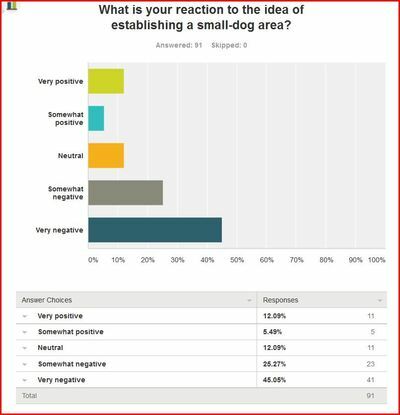 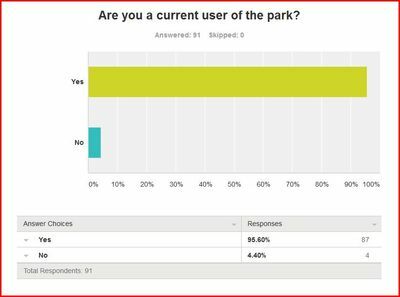 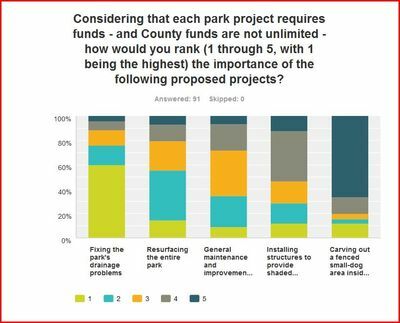 The 91 responses (a 33% response rate from our email list) were overwhelmingly in favor of keeping the park as it is. 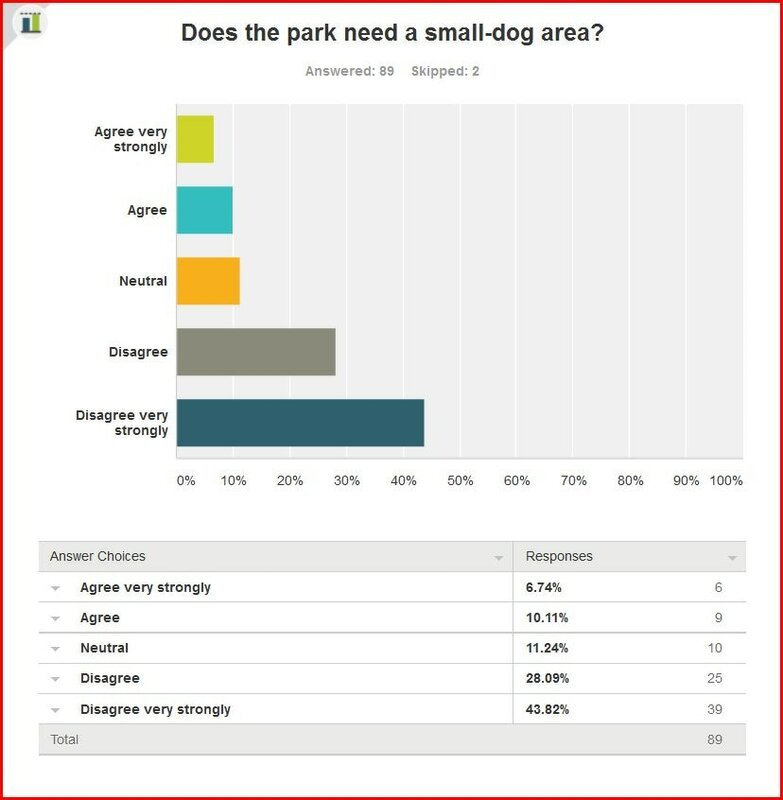 About 72% of respondents opposed a designated small-dog area, and 11% were "neutral." 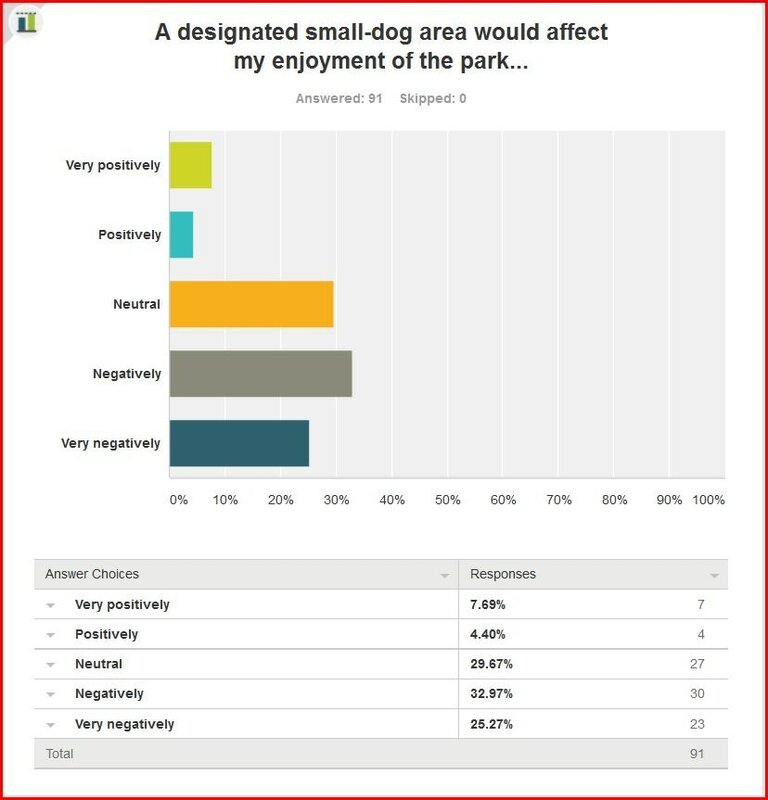 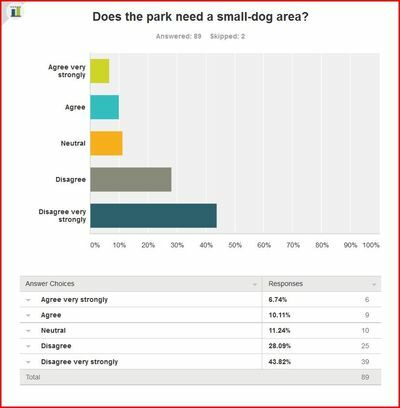 Based on the results of the survey, as well as the its lengthy consideration of the issue, the Madison CCA Sponsor Group will not be asking the County consider a small-dog area at Madison dog park.